We want your boating life to be truly great. Whether we are increasing choice, upgrading features or introducing new products, we make sure to offer something special for your moments on board – redefining onboard comfort and improving driveability. Here are some of this year’s upgrades and highlights. Let’s make the sea your happy place. 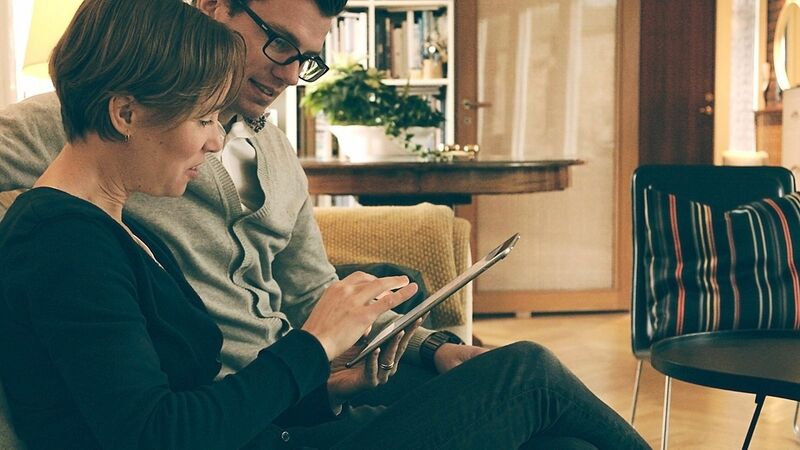 Connected technology is part of the everyday life, and with the Easy Connect app, you can literally put the boat in the palm of your hand. 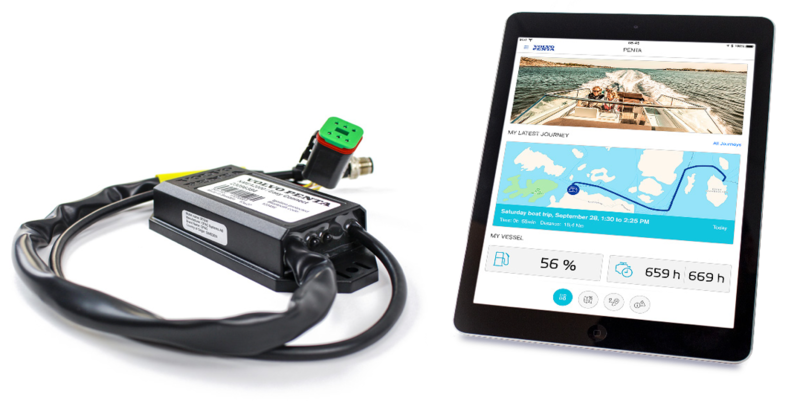 The app connects via Bluetooth and gives you a dashboard style overview of engine, boat and route data displayed on your smart device – enhancing your boating experience, both on board and when planning future trips at home. Easy Connect is compatible with a wide range of Volvo Penta engines, from the year 2003 and later. All you need is the app (download for free in the App Store and Google Play) and the interface installed in your boat. 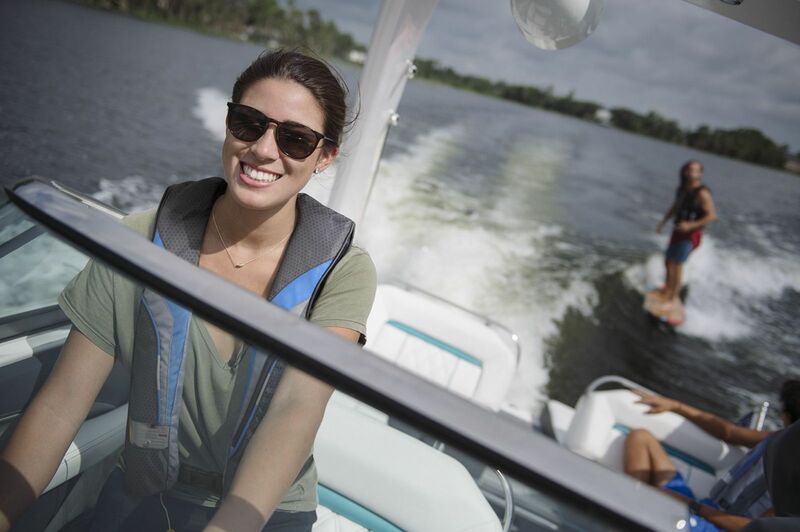 Sharing your boating experiences just got easier. Update your social media followers of your favorite journeys and locations. The Volvo Penta Interceptor System is a boat trim system for simpler, safer and more comfortable driving. It automatically adjusts the boat to the most favorable running angle, reducing resistance in the water, improving acceleration, fuel consumption, and onboard comfort. 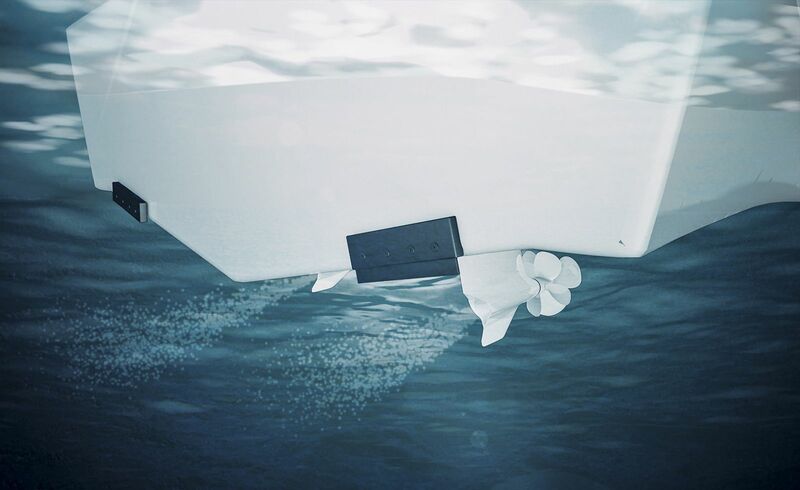 With the optional Active Ride Control feature, pitch and roll motion will be reduced by up to 60% at cruising speeds, reducing the risk of sea sickness. By keeping you steady at sea, you can look forward to a smooth ride in almost any condition. What if you were able to catch the perfect wave every time? With Water Sport Control it’s finally possible. Take charge of your watersport activities by controlling every aspect of boat speed, drive trim, ballast tanks and trim tabs. You’re also able to store presets for different activities and users. Water Sport Control is perfect for Forward Drive engines. Start your adrenaline rush! 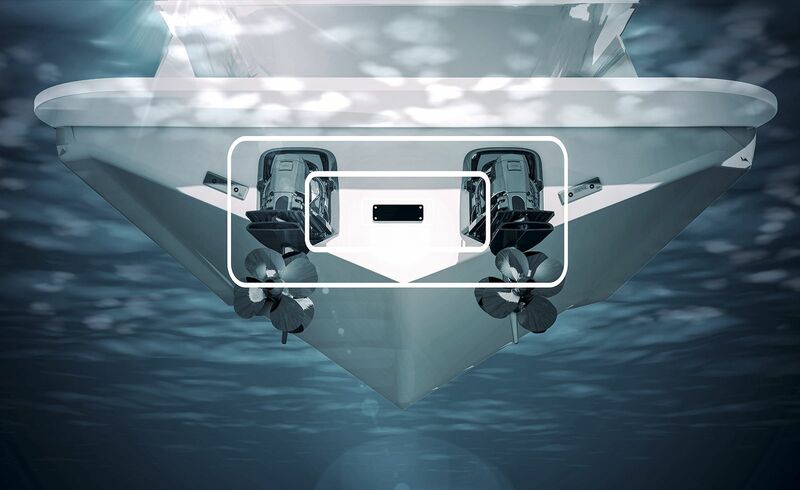 With Volvo Penta IPS, the Dynamic Positioning System is an excellent feature to automatically maintain your position and heading, like when preparing for docking or for a bridge or lock to open. DPS now also include a repositioning feature, which enables you to automatically move the boat with a simple tap of the joystick, while still in DPS-mode. Perfect when making slight adjustments also if wind and currents make manual operation difficult. With Active Corrosion Protection System, we are taking yet another vital step towards easier boat ownership. It is designed to protect your drive and to give you peace of mind. The system offers reliable and efficient protection from galvanic corrosion and entirely replaces the sacrificial anodes mounted on the drive. Protection status is conveniently presented in the standard engine displays. Available for single and twin sterndrive installations.